The Biggest soccer publication in Africa! The leader in the latest local and international soccer news — Story Behind The Siyagobhoza - Will Jali Choose Europe Or Sundowns? SLTV: Will Jali Choose Europe Or Sundowns? Story Behind The Siyagobhoza - Will Jali Choose Europe Or Sundowns? 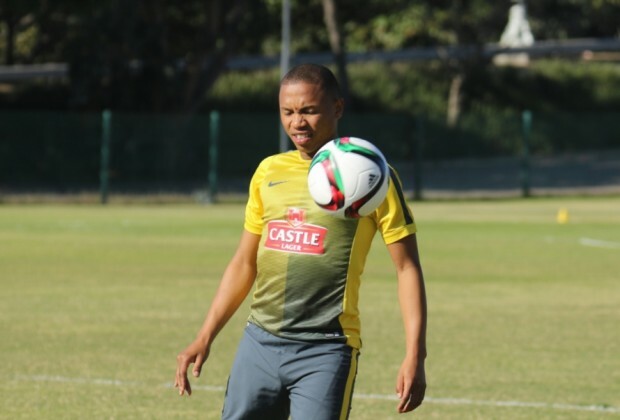 In this episode of the Story Behind the Siyagobhoza, Nikolaos Kirkinis and Masebe Qina discuss the interest in Andile Jali from Mamelodi Sundowns. As Nikolaos and Masebe explain in today's episode, Jali has attracted interest in England, more specifically Leeds United, However, work permit laws might be an issue for any deal. Sundowns have shown interest in the player as well, but a decision will have to be made. Click On The Video Above to Watch "Will Jali Choose Europe Or Sundowns?"